When quantity is favored over quality, you get Final Fantasy Tactics A2: Grimoire of the Rift. 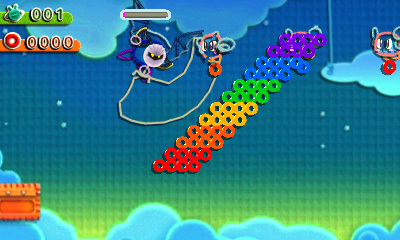 When I played Kirby’s Epic Yarn in 2010, I had an absolute blast. I didn’t want the campaign to end. Reflecting upon it, I think most of the enjoyment stemmed from playing it with another person. At its core, KEY is a fun and creative game. But, levels of fun really got pushed to the max thanks to having a second player. I went into this 3DS enhanced port, appropriately called Kirby’s Extra Epic Yarn, with some high expectations. KEEY is a good game. Despite the “Extra”, my level enjoyment couldn’t reach the same heights. 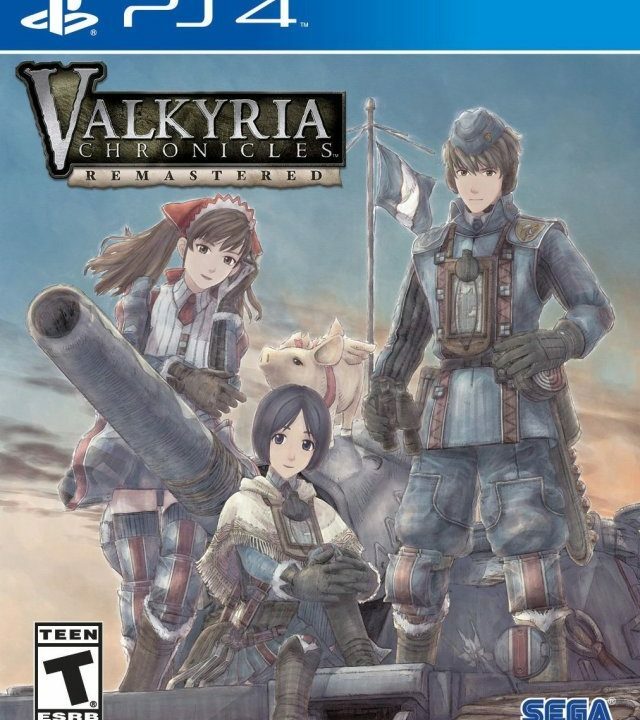 Still, if you enjoyed the game before and/or missed out on it during the Wii’s heyday, then you should still check this out. Despite some annoying loading times, it’s still a fun and creative game. Kirby’s Extra Epic Yarn keeps the same amazing and distinctive look. Everything in the game is styled after cloth, string, textiles, and other sorts of fabric. The way the environments come together creates a unique form of art that cannot be justly described with words in a review. Taking the time to see how much care was put in the minutest details will not only melt your eyes, but it will melt your heart. Furthermore, the graphics aren’t just for show. Kirby will interact with loose pieces of string, zippers, or laces in order to access more cleverly designed areas. Half of the fun provided by the game is seeing what new levels have to offer. Alongside the graphics is music is that favors softer melodies for a more soothing sound. Unlike Dream Land or Super Star, the music won’t have you humming along. However, it’s still an important part of the presentation. Kirby’s adorable shouts and sayings add even more adorableness. Prince Fluff has his own shouts, and yes, they’re adorable. Too much cuteness for one game! So, how did Kirby end up in this world of whacky wool? Kirby discovers a tomato that looked like it was begging to be eaten. Unfortunately, it wasn’t a tomato at all. Actually, it wasn’t even a piece of food. The round red object was attached to the body of an evil sorcerer named Yin-Yarn. Not taking too kindly to Kirby’s attempt at consumption, Yin-Yarn curses Kirby and turns him into yarn. He finds himself in Patch Land. In order to return to Dream Land, Kirby must restore Patch Land to its former glory by finding pieces of magic yarn. With the help of Patch Land’s hero Prince Fluff, Kirby sets out on another adventure. Familiar locations like Pop Star might not get much of a mentioning in Epic Yarn, but Kirby’s quest in Patch Land is just as memorable. Since Kirby is in a new world, it only makes sense that he gets new abilities. Kirby’s yarn body disallows him to inhale and swallow his enemies. He can’t float above the ground. He can’t even slide. Instead, he uses a yarn whip to attack enemies and turn them into yarn balls. These can be thrown against opposing enemies, similar to the way he would inhale an enemy and fire a star. The whip is also used to solve puzzles. In some stages, Kirby can transform into various vehicles such as a UFO or a car. Some of the “Extra” in KEEY comes from new Ravel Abilities. If you get tired of using Kirby’s Yarn Whip, you can find yarn equivalents of sword, tornado, bomb, arrow, or yo-yo. I know what you’re thinking: wouldn’t these abilities make an easy game even easier? If you play a stage in Normal Mode, then yes. Each level has pieces of furniture and beads that can be collected, and the latter are used to purchase additional pieces of furniture. There are always plenty of beads to collect, so it’s relatively easy to always have enough income to get the things you want at the shop. If Kirby falls down a pit or gets hit, then he will lose some of his beads. There is no life count in this mode. Kirby can take infinite hits and still emerge victorious. 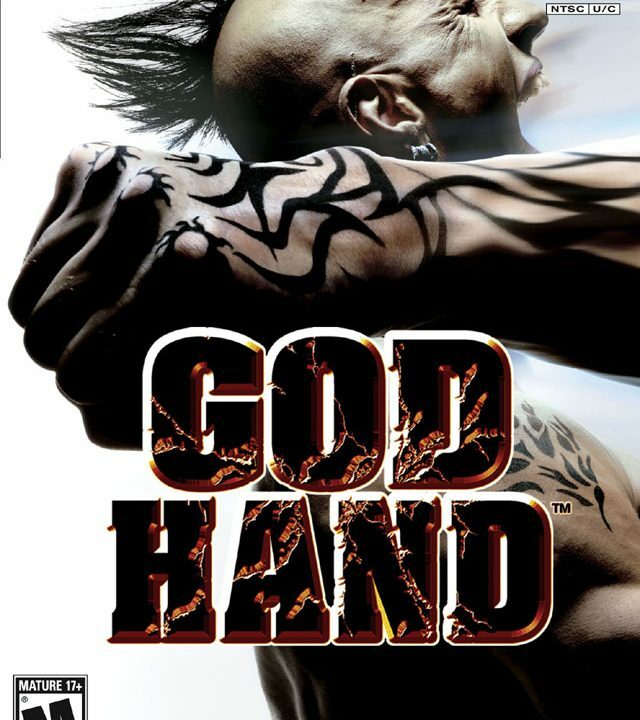 The difficulty (or lack thereof) was one of the biggest complaints with the original Epic Yarn. To spice things up, HAL added something called Devilish Mode. When you begin a stage in Devilish Mode, you are given a five hit limit before having to start over from the beginning of the stage. If you manage to keep all Kirby’s “hit points” then you will earn a reward. Which, of course, is more furniture. The kicker with Devilish Mode is that a Devil will try to stop your progress. It may try to ram you with its sharp horn. Or, it may shoot a spear of energy at you. Kirby can knock away the Devil to earn some extra beads, but it will return eventually. Devilish Mode would have been a welcome if not for one thing: the music. The music changes to this old-timey, chase sequence inspired theme. It’s obnoxious. In fact, I found myself playing through each stage twice. The first time was just to get Devilish Mode over with and going through the stage as quickly as possible. The second time was the traditional way in Normal Mode. I enjoyed the sights, sounds and collecting that I did back when I originally played it. Overall, Devilish Mode, which was supposed to be KEEY’s selling point, was a bust. All this talk of furniture, and you’re probably wondering what it’s for. In the starting area of Patch Land, you can decorate apartments with the pieces you find. With the right pieces, new tenants will move in. These tenants will give you challenges that reward you with new fabrics for Kirby’s room. If you haven’t figured it out yet, there is a ton of stuff to collect. Piles of it. If you’re the type of gamer that wants to collect everything, then you’ll have a field day with “Extra” in KEEY. The main campaign doesn’t take long, so this could add some extra (pardon the word choice) hours. My favorite feature in Kirby’s Extra Epic Yarn are two additional mini-games you can access from the start. The first is Dedede Gogogo. Taking control of the king everyone loves to hate, you need to run through courses collecting beads and dodging obstacles as quickly as possible. The second is Slash & Bead. You’ll take control of Meta Knight as he slashes as many enemies as possible while gathering beads in on-rails stages. Both are fun, and you’ll unlock more stages in them the further you get in the main story. Slash & Bead is challenging, but very fun. 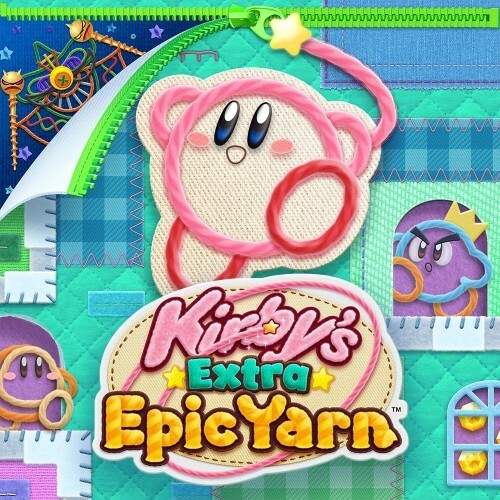 Kirby’s Extra Epic Yarn is fun and easy to recommend. Fans of Kirby won’t be getting the traditional Kirby experience, but they will be getting something creative and absolutely adorable. 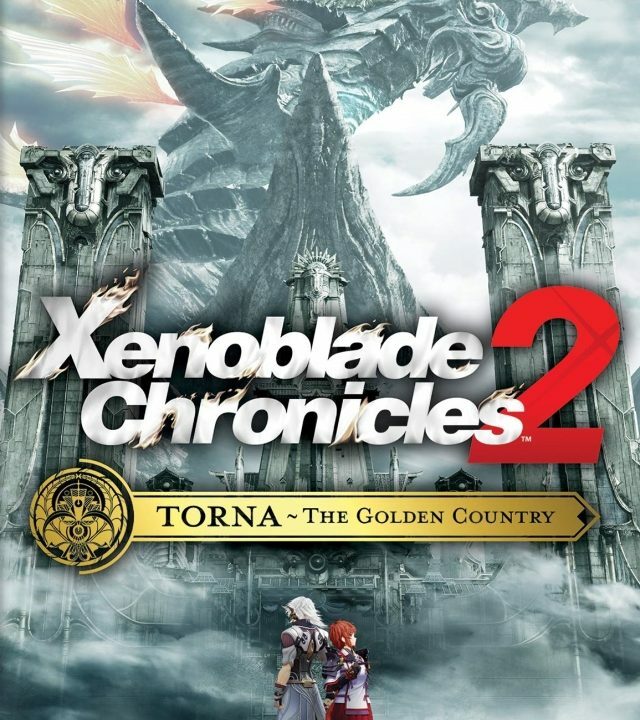 If you already played it on the Wii, some of the “Extra” is enough to make it worth another visit. I just wish there was a way for the game to be played on the couch with a second player. That’s where the maximum amount of my joy came from. 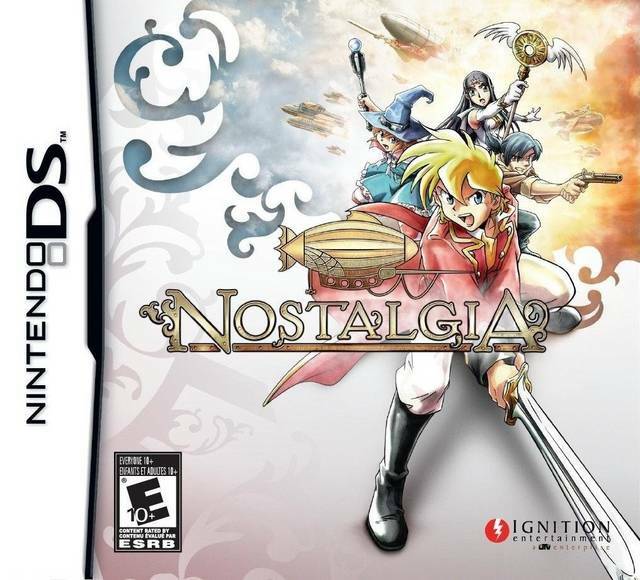 Overall, 7.5/10 – The 3DS is not going down without a fight. Case in point? 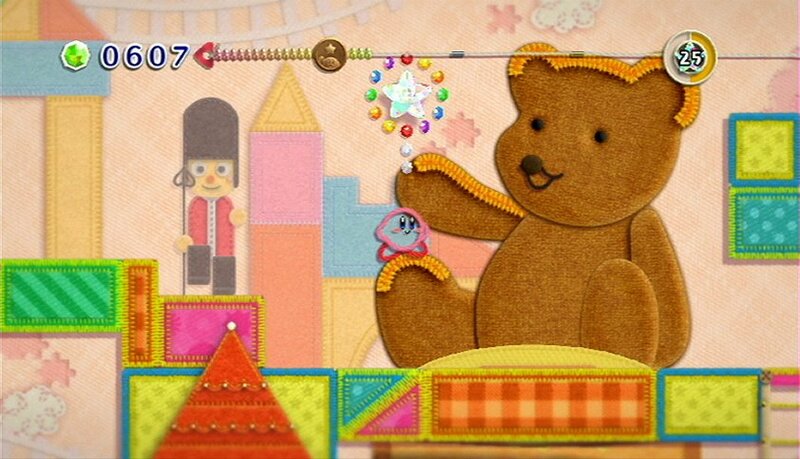 An enhanced port of a Wii classic: Kirby’s Extra Epic Yarn.